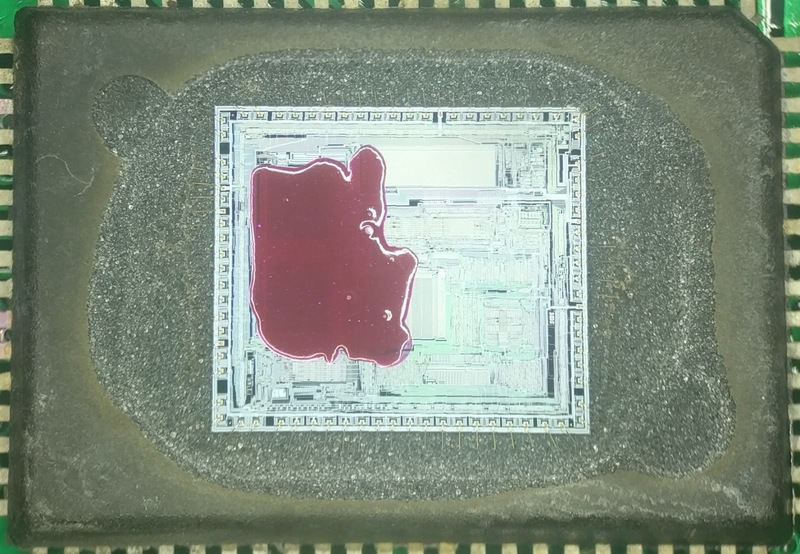 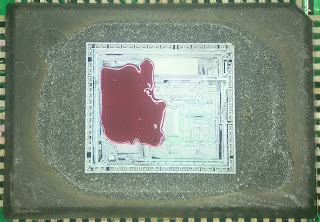 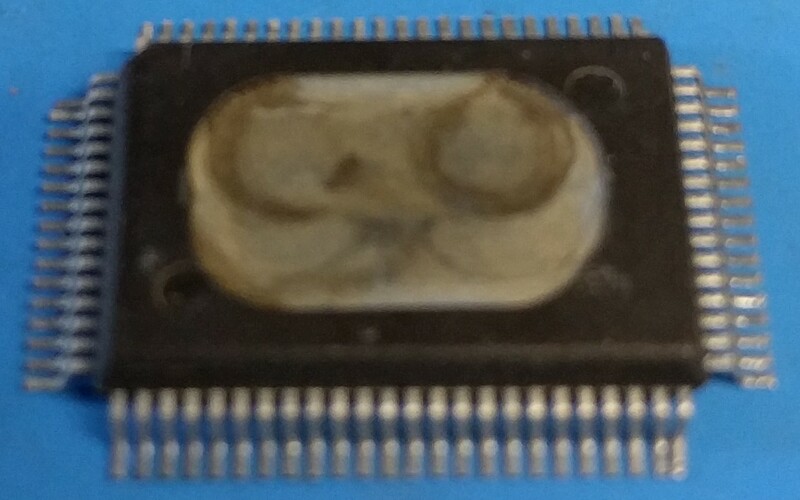 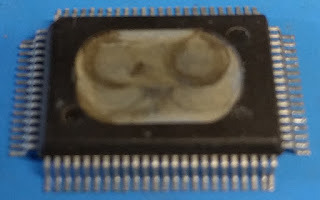 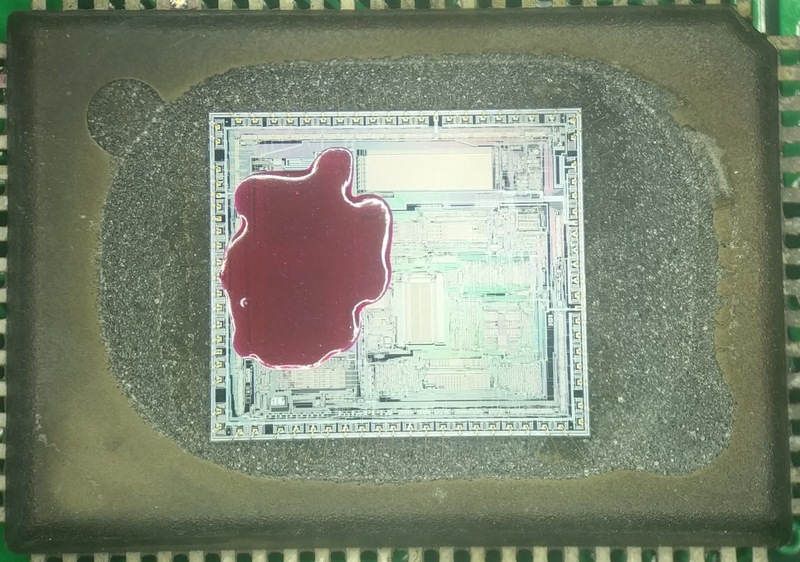 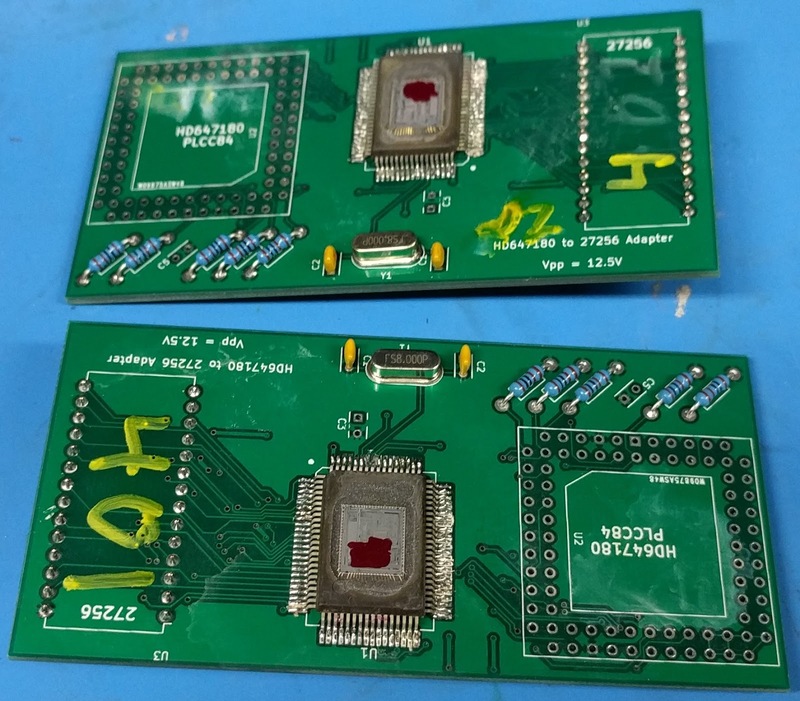 Although we aren't generally accepting new chips, these were evaluated on case-by-case basis to be both easy to process and of moderate interest. 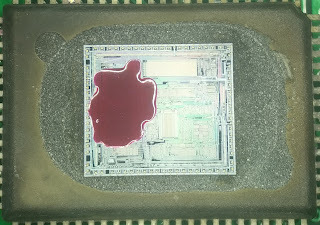 Which was followed with soldering to adapter boards and exposing to UV light. 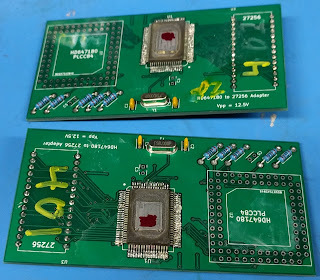 Finally, they were inserted into an EPROM reader and which successfully extracted the data.